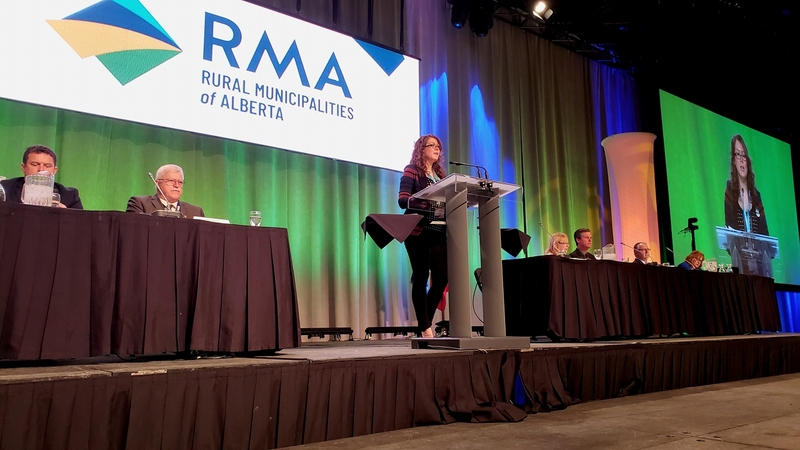 Join us on March 18-20 when the Rural Municipalities of Alberta (RMA) returns to the Edmonton Convention Centre for their annual Spring Convention & Trade Show! This event is the perfect opportunity to connect with member municipalities and partner organizations. During the convention listen to plenary speakers and keynote speaker Ryan Hreljac, participate in the various breakout sessions and vote on resolutions that guide RMA’s advocacy efforts. The trade show will feature over 170 booths, making it the ideal venue for connecting with RMA Business Services, meeting RMA members, and sharing information on how businesses and municipalities can work together. For more information on the event, such as the agenda and keynote speaker, please visit their website here. Monday, March 18: 11 a.m. – 7:30 p.m.
Tuesday, March 19: 6:30 a.m. – 9 p.m.
Wednesday, March 20: 6:30 a.m. – 1:15 p.m.